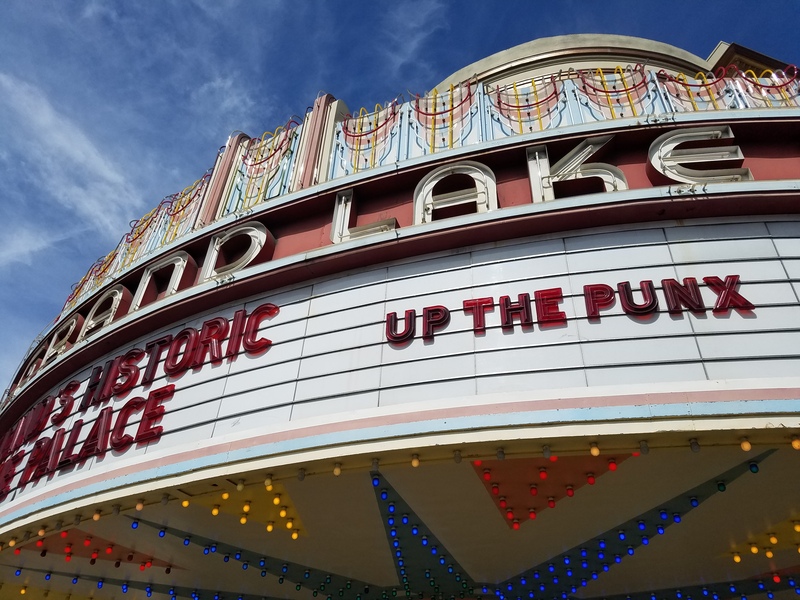 Excited to hear more about our film Turn It Around: The Story of East Bay Punk? Well, look no further! Below are streaming links to podcasts & interviews celebrating our film and East Bay punk music culture! LISTEN NOW BY CLICKING THE LINKS BELOW!